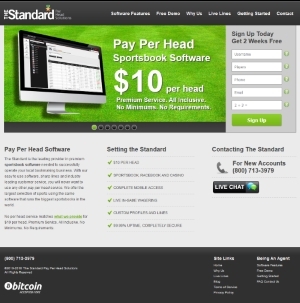 The Standard is the leading provider in premium sportsbook software needed to successfully operate your local bookmaking business. With our easy to use software, sharp lines and industry leading customer service, you will never want to use any other pay per head service. 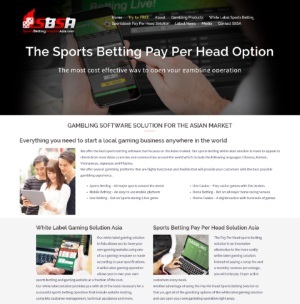 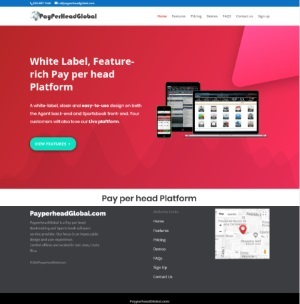 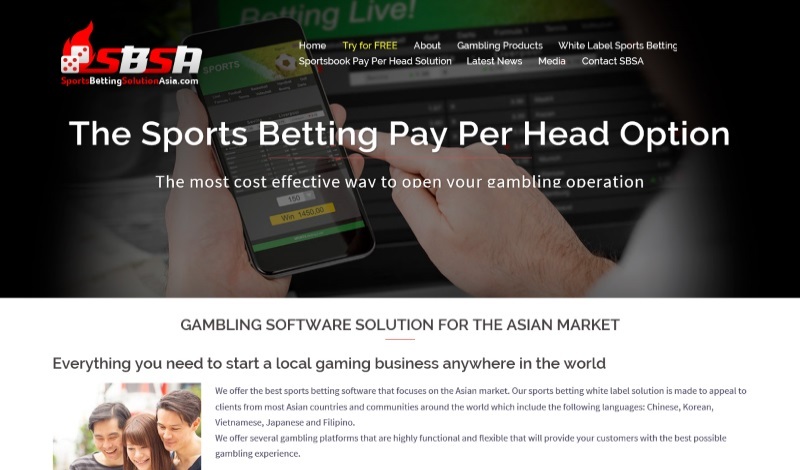 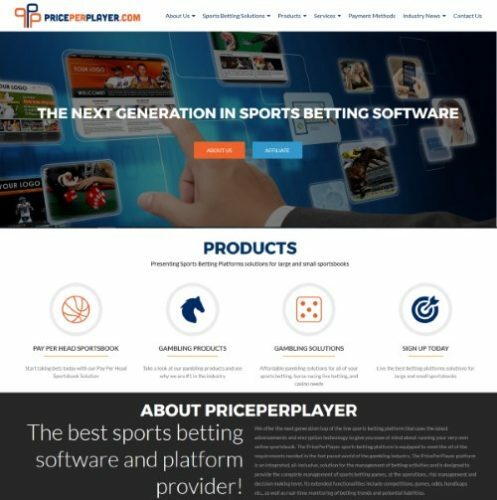 StandardPerHead.com offers the largest selection of sports using the same software that runs the biggest sportsbooks in the world.